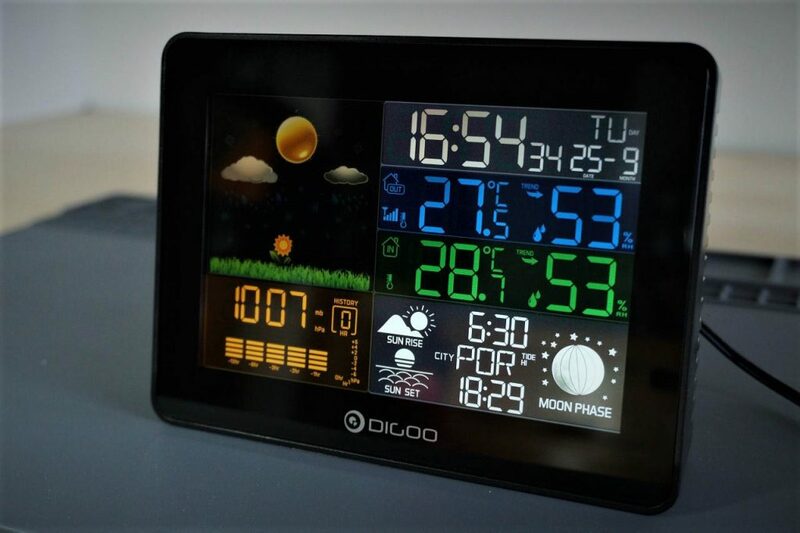 In this article we’re going review the Digoo DG-TH8868 weather station. 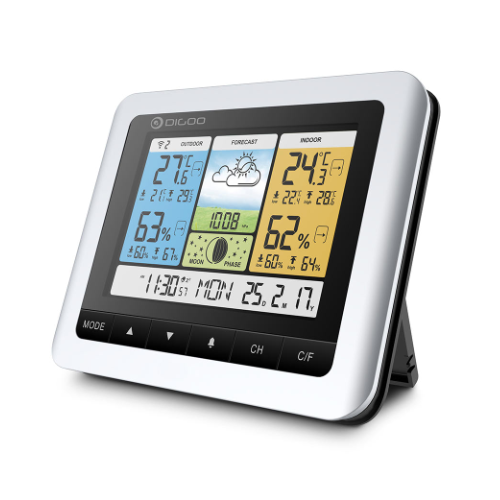 This is one of the most complete weather stations you can find for this price. It provides lots of useful information including time, calendar, alarm clock, weather forecaster, moon phase, and much more. If you are one of those persons who like to always be updated about the weather, you’ll surely like what we’ll show you here. 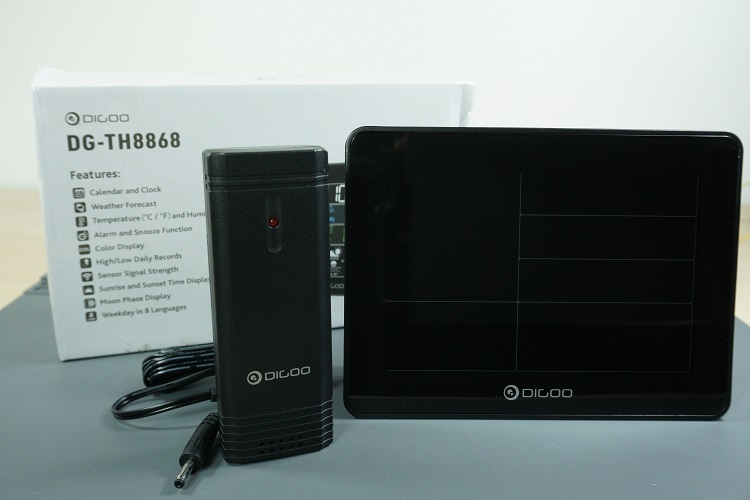 Continue reading to learn more about the Digoo DG-TH8868 weather station. 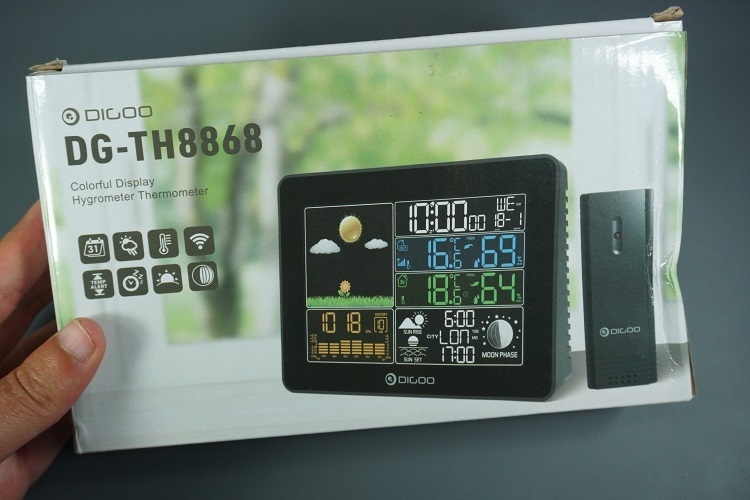 The Digoo DG-TH8868 weather station was kindly sent to review from Banggood. At the time of this review, the weather station costs approximately $28. 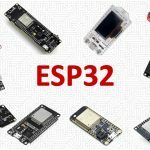 It is with a 25% discount for the next few days. The weather station came in a small cardboard box with bubble wrap inside. Although the box came a bit wrinkled at the corner, the content was in very good condition. Inside the package you’ll find the weather station receiver (the display), the wireless transmitter, and a small cable to power up the display. It also comes with a small leaflet with instructions and additional information on how to use all the weather station features. The leaflet does a great job explaining what the information on the display means and how to set it up. The plastic of the transmitter and receiver are not high-end, but are not bad either. In my opinion the quality is OK for the price you pay, and it doesn’t seem cheap when looking at it. In fact, the display seems pretty good. 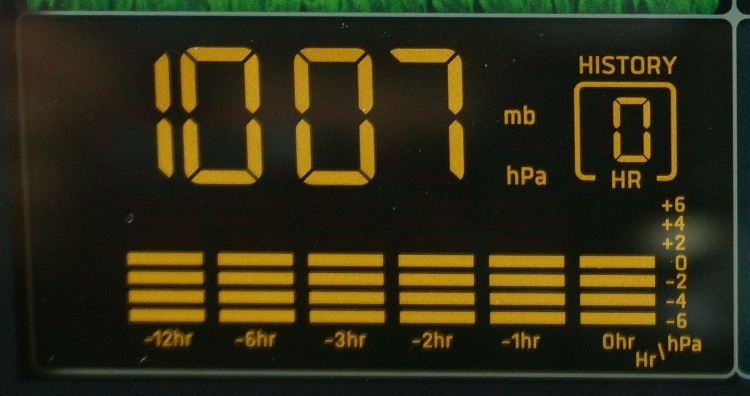 The receiver (the display) should be placed indoors and measures temperature and humidity. The transmitter should be placed outside at a maximum distance of 30 meters (99 feet) from the receiver. The transmitter measures temperature, humidity and barometric pressure. It has a small hole at the back so that you can easily hang it on the wall. Although the transmitter is weather proof, you should avoid placing it in direct rain, or snow. Additionally, for accurate results, don’t place it in direct sun. The weather station transmitter is powered using 2x AA batteries. 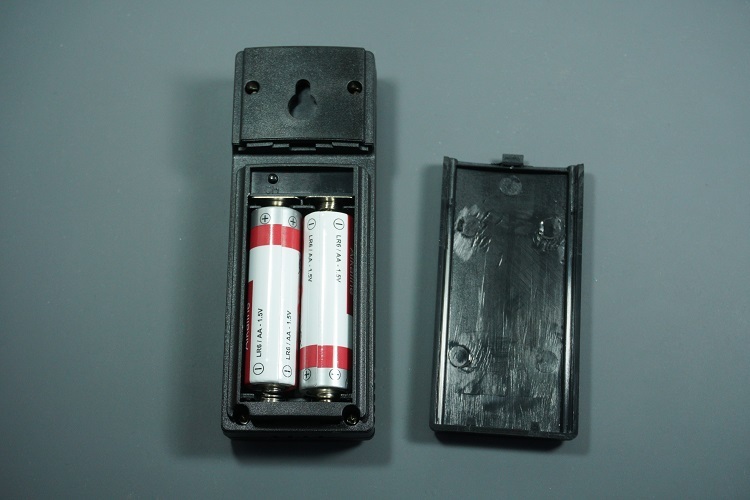 The instructions manual refers that the transmitter batteries can run up to 24 months. 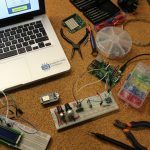 The weather station receiver (the display) can be powered using 3x AAA batteries or using the USB adapter that comes with the package. 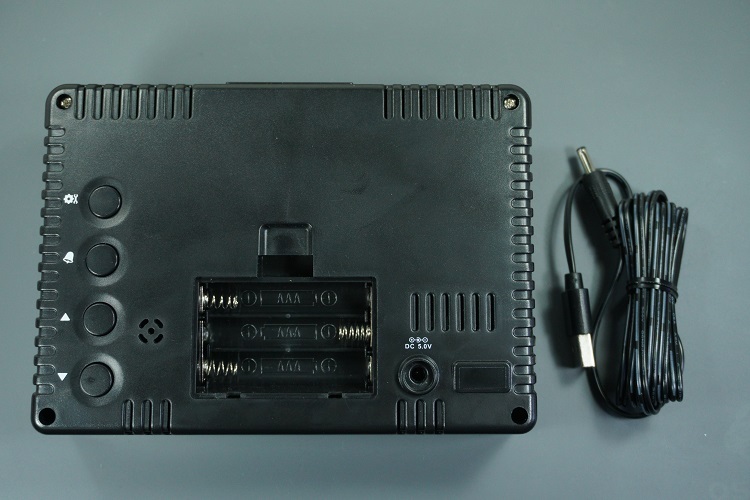 Accordingly to the manual, the receiver can run up to 12 months on batteries. 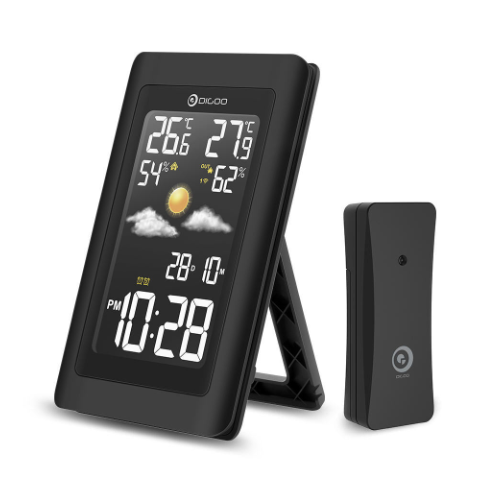 The DG-TH8868 is one of the most complete weather stations you’ll find for less than $30. In terms of aesthetics, the receiver has a modern design, featuring a 7 inch display really similar to a tablet. 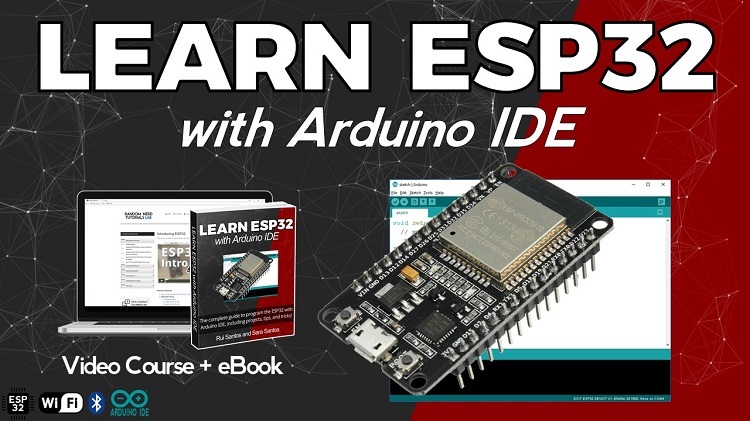 It displays vivid colors, with great graphics, and with back light. There’s a button at the top, the “SNZ/LIGHT” button you can press to turn the display on or off. If it is running on batteries, it will automatically turn off after a few seconds to save power. 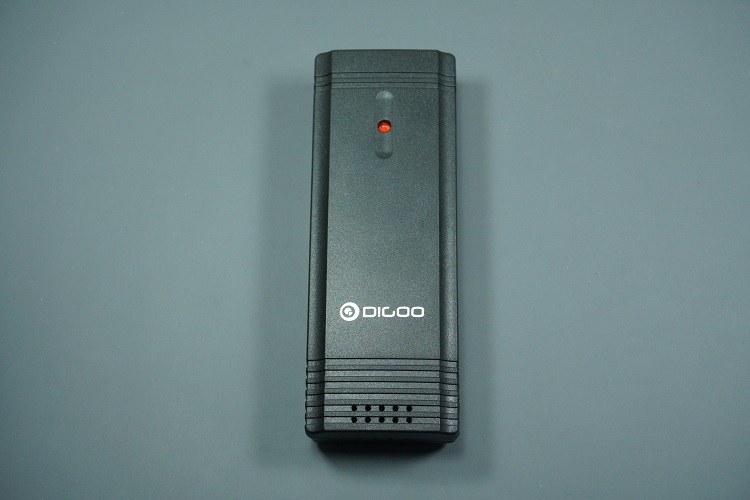 The Digoo DH-TH8868 has many features. Let’s take a look at them. 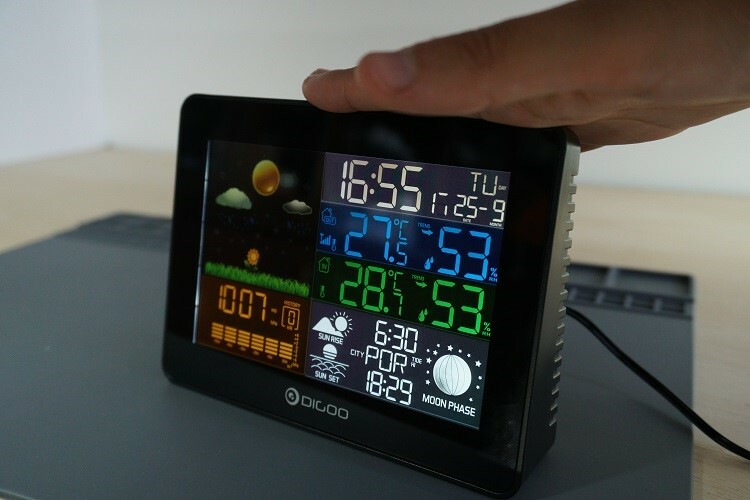 The weather station allows you to set up the hour and calendar (including day of the week). You can set the day of the week in eight different languages: German, French, Spanish, Italian, Dutch, Denmark, Russia, and English, of course. You can also set if you want the time displayed in 12-hour or 24-hour format. To set up the alarm clock just hold the alarm button at the back. When the alarm rings, you can press the “SNZ/LIGHT” button to trigger snooze for 10 minutes. To stop the alarm press any other button than the snooze button. On the display you can see the latest temperature and humidity readings from indoors and outdoors. 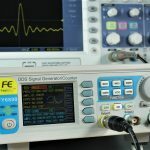 In the outdoor section, there is a wireless signal strength indicator that shows if it is properly receiving the signals from the transmitter. There is also an icon that lights up if the battery level is low. Finally, there is also a small arrow in both indoor and outdoor temperature that shows the temperature trend. If it is rising or falling when compared with the last three hours. This weather station also shows other useful and interesting information like the moon phase, sunset and sunrise hour, and the tide level. The sunset and sunrise hour are calculated based on the country and city you set up. However, the weather station only allows you to choose between countries in Europe. So, this information will be useless, unless you live in Europe. Nevertheless, there are other models of this station that don’t include sunset and sunrise hours. So, you won’t have useless information displayed on your screen. Other useful feature is the barometric pressure readings. It takes several readings over time, saves them, and shows the history. Setting up the weather station is very straightforward. 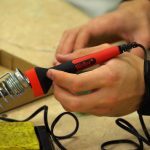 First, apply power to both the receiver and the transmitter. 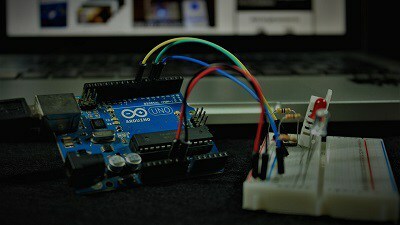 After a few seconds, the receiver will start displaying the outdoor sensor readings. When the hour is set, press the “Settings” button to change other configurations. 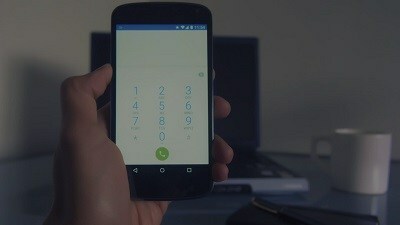 Note: if you don’t press any button for more than 20 seconds, the receiver will return to display mode. To set up the alarm clock, hold down the “Alarm” button, and then use the arrows to adjust the alarm time. You can also press the “Alarm” button to activate or deactivate the alarm. 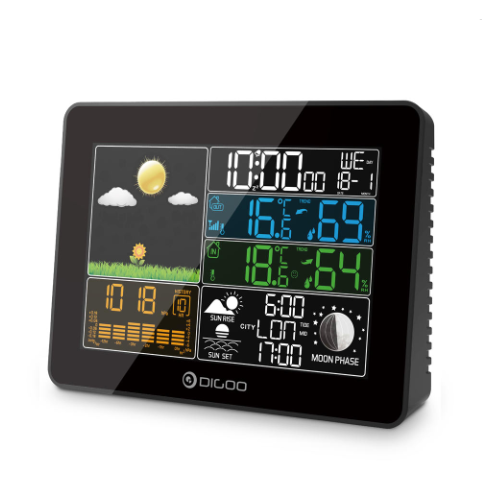 In summary, the Digoo DG-TH8868 weather station is a great gadget that shows useful information. 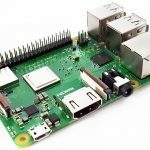 It displays temperature and humidity both indoors and outdoors. It measures the barometric pressure and makes weather predictions based on pressures changes. The weather station is also a clock featuring alarm and calendar. So, this is a great thing to place in your bedside table. Besides all of these functionalities, it also shows sunrise and sunset hour, moon phase and tides. Additionally, it is has a clean and modern design. Therefore, it will look pretty good in any division of your house. There are some aspects of the weather station that I didn’t like but not real deal breakers. For example, every time you press a button to adjust the settings or light up the screen, it sounds a really high beep sound. This sound is a bit annoying because you’ll hear it every time you press a button. Finally, the weather station allows you to chose the country and city. But it only allows you to chose locations in Europe. This is a bit disappointing for those of you who live in other locations. The sunrise and sunset hours are based on location, so you won’t find utility in that functionally if you live outside Europe. However, there are other models of weather stations of this brand with different looks that don’t show country-based information. 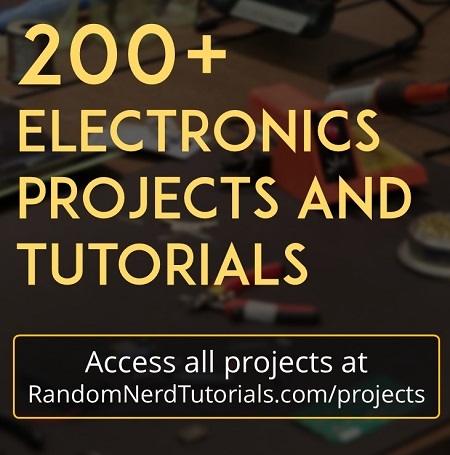 Click here for more smart home kits. Nice and a great price but I had rather build my own, much more fun. 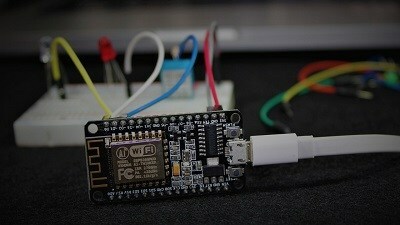 Definitely, but I plan to use this weather station to decode the values and post them to my Node-RED server. 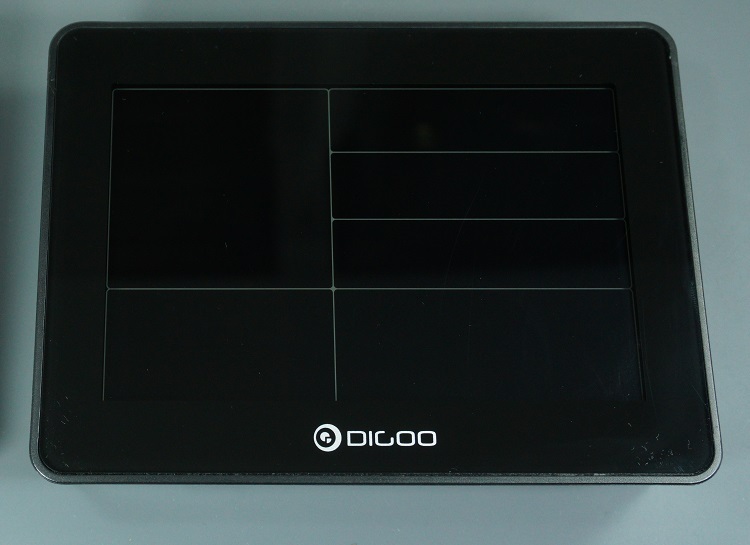 I have been looking at the Digoo weather stations a few times myself. What I really miss in all of them is a feature that sets the clock to the atomic clock. I guess it is not very common in China to use certain technology. The same with RDS in car stereos. Very hard to find but you would not have one without the feature once you had one with it.